Have you seen the stylish Roman sandals that are the latest fashion rage this past summer?Now your baby can be dressed in style with the new Roman Baby Sandals! 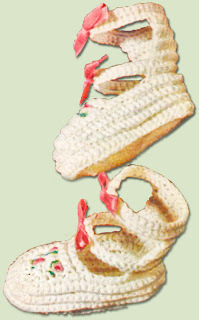 Sit down with a cup of tea or coffee, relax, unwind and crochet this unique baby accessory.Make this ahead of time and save it for a special baby shower gift, grandchildren, or expectant mom.Your gift will be a cherished heirloom for generations to come.Sandals are crocheted using sport weight yarn and a size E crochet hook. Crochet Hook: Size E-4 (3.50 mm). Increase: 2 sts in indicated st.
Rnd 1: (Right Side) Starting at center, with White, ch 20, 3 dc in 4th ch from hook (skipped ch count as first dc), dc in next 2 ch, hdc in next ch, sc in next 2 ch, hdc in next ch, dc in next 3 ch, tr in next 6 ch, 9 tr in last ch; working along opposite side of starting chain, tr in next 6 ch, dc in next 3 ch, hdc in next ch, sc in next 2 ch, hdc in next ch, dc in next 2 ch, 3 dc in same place where first 3 dc were made; join with sl st to first dc. Rnds 2-3: Ch 1, sc in each st around, increasing around curved ends as necessary to keep work flat; join with sl st to first sc. At the end of Rnd 3, Finish off and weave in ends. Rows 2-7: Ch 1, turn, working in back loops only, sc in each sc across. At the end of Row 7, ch 25, sl st in first sc of Row 7. Finish off and weave in ends. Row 1: Working in ch-25, skip first 12 ch, join White with sl st to next ch (center ch), sc in each ch, sc closely around instep, sc in each remaining chain. Rows 2-8: Ch 1, turn, working in back loops only, sc in each sc across. At the end of Row 8, finish off leaving long end. – Using long end, sew up back seam. – Pin Sole in place and, working through both thicknesses, sc closely around. Join and break off. Row 1: With White, ch 10, With right side of sandal facing, skip 5 sts on top, join with sl st to next st, sc in same st as joining, sc in next 14 sts. Row 2: Ch 11, turn, sc in 2nd ch from hook, (sc in next ch), working in back loops only, sc in next 15 sc, working in both loops, sc in next 10 ch. Row 3: Ch 1, turn, working in back loops only, sc in each sc across. Finish off and weave in ends. Row 4: With right side facing, skip 10 sc, join White with sl st to next sc, sc in back loop of same st of joining, working in back loops only, sc in next 14 sc. Rows 5-10: Ch 1, turn, working in back loops only, sc in each sc across. 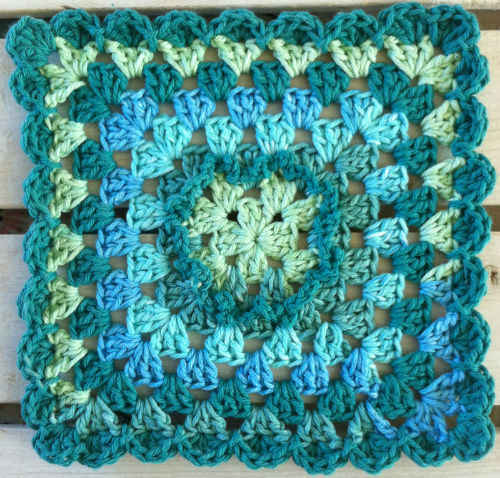 At the end of Row 10, finish off and weave in ends. Row 11: Starting at strap, with White, ch 10, with right side facing, working in back loops only of Row 10, sc in each sc across. Row 12: Ch 11, turn, sc in 2nd ch from hook, (sc in next ch), working in back loops only, sc in next 15 sc, working in both loops, sc in next 10 ch. Row 13: Ch 1, turn, working in back loops only, sc in each sc across. Finish off and weave in ends. 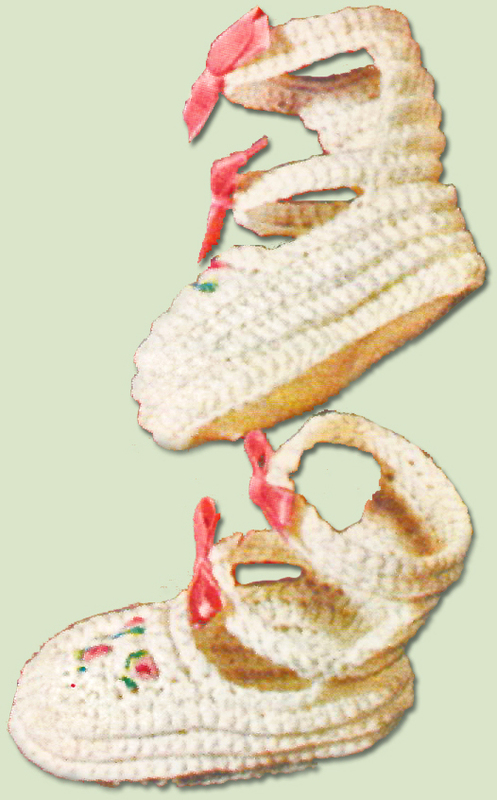 – Embroider instep with scraps of Pink yarn and embroidery floss. – Cut ribbon into 4 pieces. Tie a piece through front of each strap. – Repeat for second sandal. 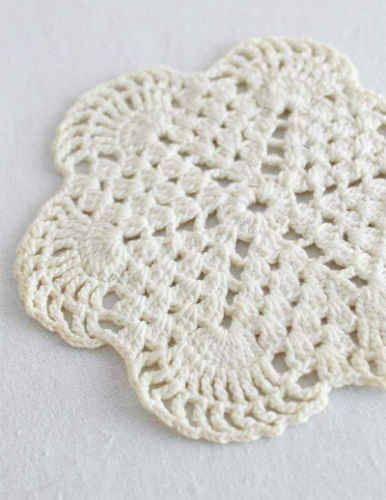 I have been looking for sometning new and up to date to crochet these will make a great gift.